The staff at Computer Application Services have received glowing praise in a customer satisfaction survey carried out about the company. 100% of customers who responded to the survey rated CAS staff as professional, with 88% describing them as friendly and helpful. The survey also showed that 100% of people were satisfied with CAS as a supplier. 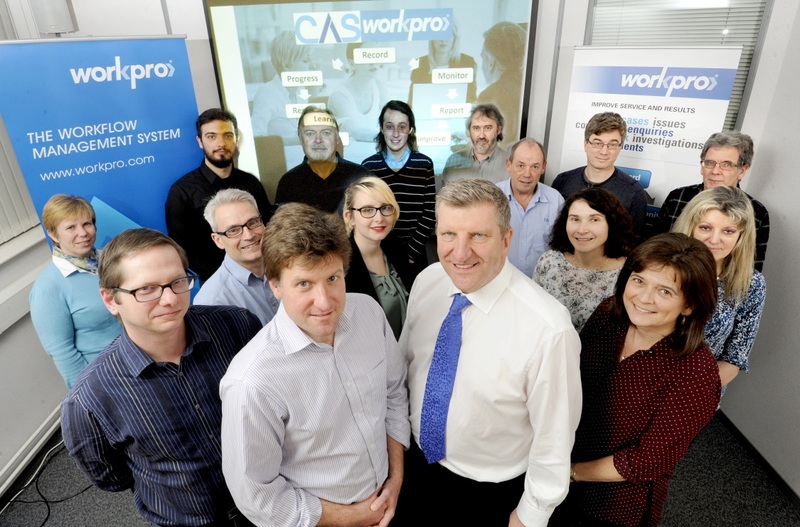 The questionnaire, which was sent to all customers, examined views of both CAS and its main product, Workpro, a complaints and case management system. Workpro is used by organisations to deal with large caseloads, whether in the form of complaints or Employee Relations casework. The responses showed that most people were happy with the way Workpro functions. “Staff find the system logical and supportive of their work”, commented one respondent, adding that Workpro’s best feature was the management data that can be extracted. Three quarters of those who responded said Workpro meets the business needs it was brought in to address either very well or quite well. This question was included in the survey so that users who have not been involved in user groups or development forums could take time to think about and express ways in which Workpro could be extended to meet needs, many of which evolve post installation. “The system is flexible and we have been able to customise it extensively over the years”, said one customer. Ken Naismith, CAS Chief Executive, says, “It is an accolade to the great people who work at CAS to hear them described in such glowing terms by our customers. “The team works very hard at our number one priority, to make sure our customers are happy, so it is very reassuring to find out this is largely being achieved.